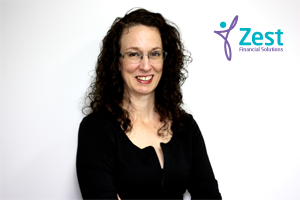 Nicole has been working in the accounting and finance industry since 2000, commencing with Zest as a financial planner in 2006. Recently, after the birth of her two daughters, Nicole has returned to Zest and has taken on board the Risk Insurance Adviser Role. Throughout her career, Nicole has attained many designations including being a Chartered Accountant (CA) and a Certified Financial Planner (CFP). When Nicole is away from work and study commitments, she spends quality time with her large family and attends yoga and dance classes.